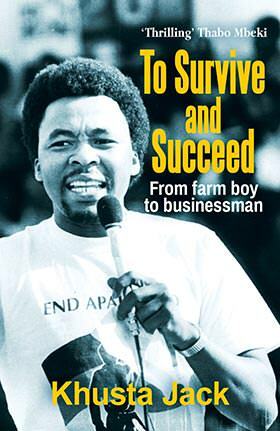 With SA’s political economy feeling as stuck as a 24-year-old lump of chewing gum, the moment is right for grounded perspective on the country’s democratic journey. This pacy account, featuring a mix of memoir and analysis, hits the mark. 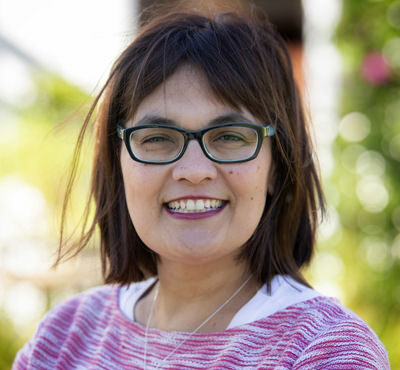 Since the late ’90s Judith February has undertaken critical research and advocacy on governance issues in SA. While at the Institute for a Democratic Alternative in South Africa (Idasa), she fought tirelessly for a full accounting of the graft involved in the late-’90s arms deal, and later for transparency in political party funding. Neither battle has yet been won, but the war is long, as her book makes clear. 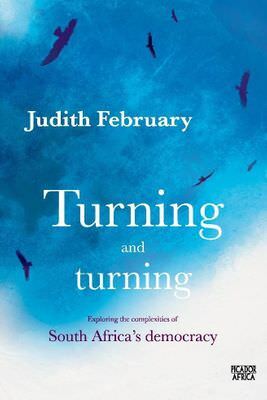 February provides a particularly clear-eyed account of the continuities and causal links between the Zuma era and the Mbeki era, and even the Mandela era before it. The public discourse – particularly the ad hominem language of Mbeki’s faction against its critics to the left and right alike – became coarser and more inflammatory. This, she notes, sowed the seeds of the Polokwane revolt and all the rhetorical, ethical and institutional decay that followed. There is a similar long view in her analysis of state capture. Its origins, she argues, stretch way back to what might be described as the original sin of the democratic era – the signing of the arms deal. February co-authored a seminal report by Idasa on the volley of hideously wasteful arms transactions and their poisonous effect on the integrity of the state in 2001. Among the casualties of the arms deal, she says, was the vigour of the standing committee on public accounts, which became a partisan battleground instead of the relatively non-partisan watchdog that it should be. But all is not lost: the epic scale of the Zuma-era corruption, February notes, has reawakened the public’s concern about the strength and protection of public institutions – from parliament to the Chapter 9 institutions to the media to the judiciary – that monitor and curb executive power. When damaged, these institutions can be repaired. But having seen the slow progress of the decay in meticulous detail, February warns that recovery is not a quick or easy process. She also explores the increasingly fractious and racialised tenor of our national dialogue in recent years – at least as it is enacted and reflected in the media and social media. SA is undergoing an autopsy of the fantasy of the “Rainbow Nation”, she argues. But the reactionary nature of the debate – not least in the populist theatrics and violent rhetoric of the EFF – about what sort of reality should replace the fantasy is taking us nowhere. 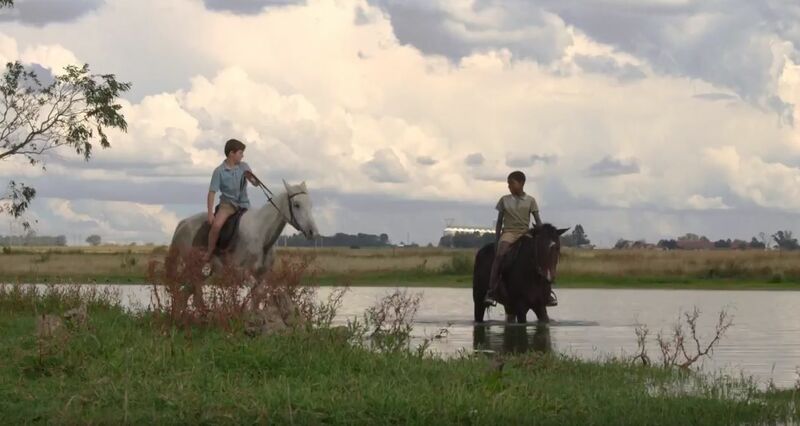 The true, simmering potential of our society, she suggests, lies in the emerging worldview of Mokoni Chaka and Evert du Preez, the two Kroonstad boys who rescued injured passengers from the wreckage of a train in January this year. Evert du Preez and Mokoni Chaka, two friends who rescued injured passengers from a train wreck in Kroonstad this year. Picture: YouTube. 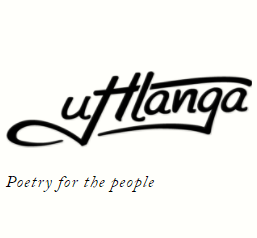 « The 2018 SALA shortlist has been announced!